The Hong Kong government has criticised protesters who chanted “disrespectful” slogans at Sunday’s July 1 democracy march. 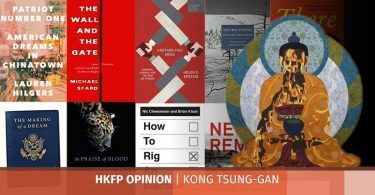 “[C]hanting slogans which disrespect ‘one country’ and disregard the constitutional order or which are sensational and misleading was not in line with Hong Kong’s overall interests and would undermine its development,” a press release on Sunday read. The One Country, Two Systems principle states that Hong Kong’s political and economic systems will remain unchanged for 50 years after its 1997 transfer of sovereignty from Britain to China. 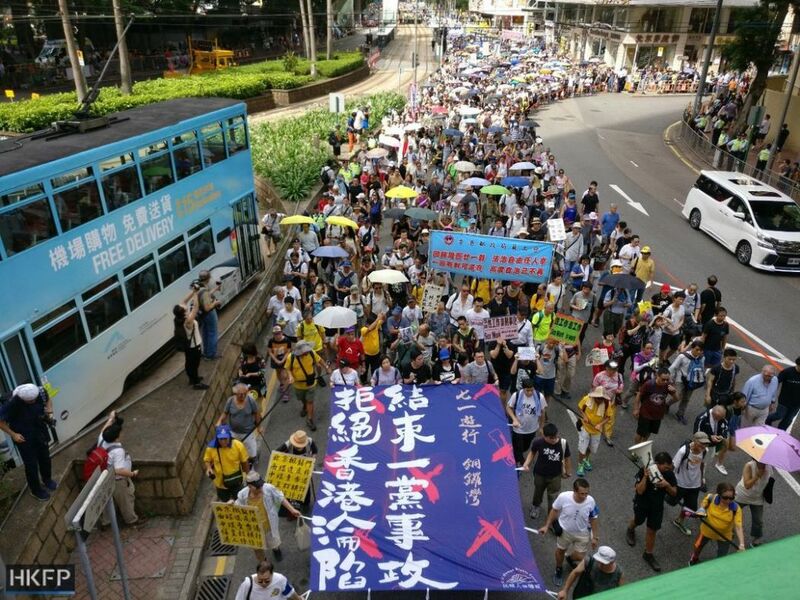 The rally – marking 21 years since the 1997 Handover of the British colony to China – saw thousands march from Victoria Park in Causeway Bay to the Central Government Offices to push for greater democracy. While organisers put the turnout at 50,000, police put the figure at 9,800 – the lowest on record. 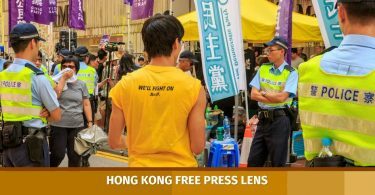 In April, Chief Executive Carrie Lam refused to guarantee that Hongkongers who chant for an end to one party rule would be safe from prosecution. China Liaison Office Director Wang Zhimin had earlier said that it was incorrect to say that China was a “one-party dictatorship,” since it was not mentioned in the Chinese constitution. 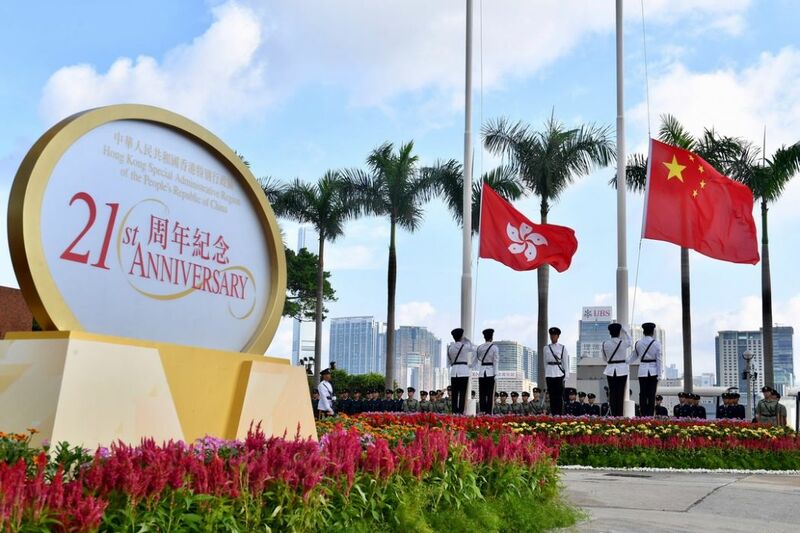 In Sunday’s press release, the government spokesperson added: “Since the return to the Motherland, Hong Kong has continued to enjoy prosperity and stability, and maintained its status as international financial, transportation and trade centres, thanks to the strong support of the country and Hong Kong’s inherent institutional strengths,” the spokesperson said. During Sunday’s rally, protesters said that they were sceptical about the government’s promises. Democratic Party lawmaker Ted Hui also told HKFP that Lam was “just another person sent from Beijing to rule Hong Kong,” and described the first year under her administration as a “decline in many aspects” of the city.